The Life of a mad Typer is delighted to offer our readers the SpeeCup Siri/s Voice activated bluetooth speaker sponsored. 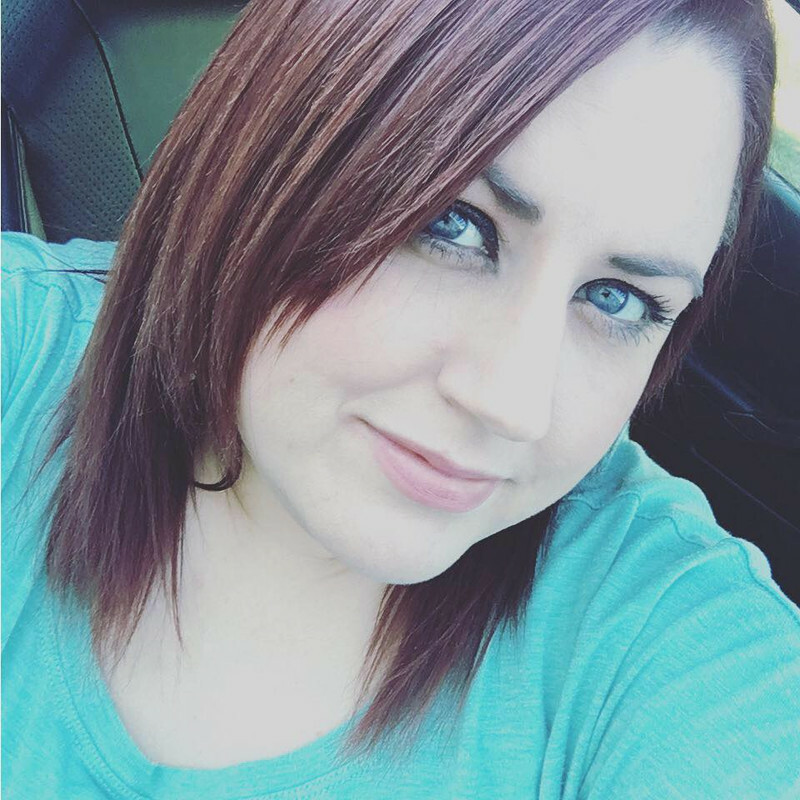 Driving and phone talking are you guilty?……..If you want to know more about the Siri/S Speaker, you can check our review here. Read and find out why we love the SpeeCup Siri/S Voice Activated Speaker. 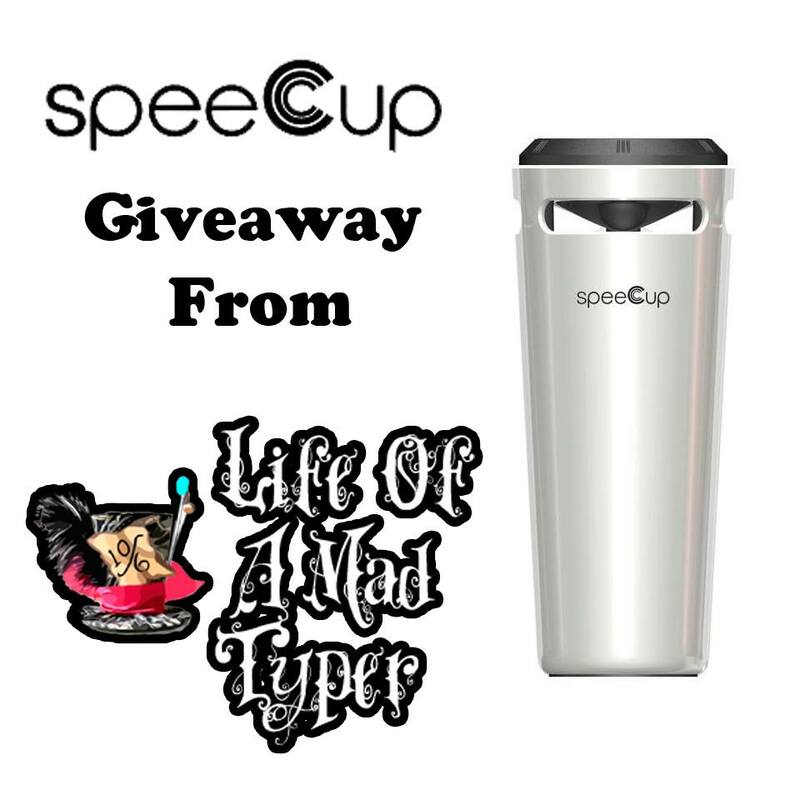 This giveaway is Sponsored by: SpeeCup. Prize: SpeeCup Siri/S Voice Activated Bluetooth Speaker retails for $ 130 (approx).